by Places & Spaces Art Co. 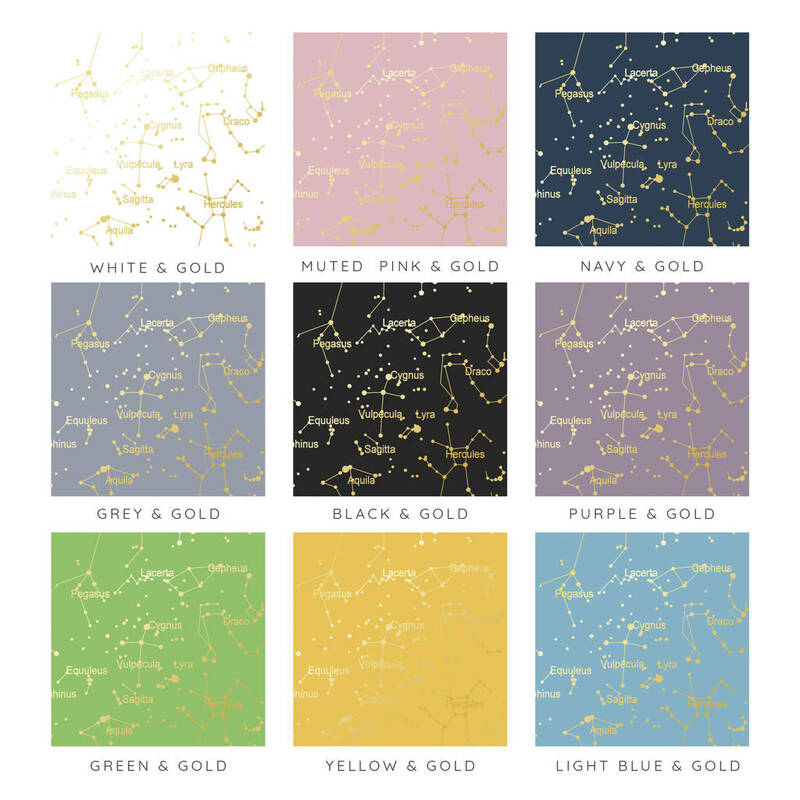 This personalised metallic star map print makes a wonderful keepsake. Featuring up to three star charts, it's a lovely way to celebrate life's special occasions. 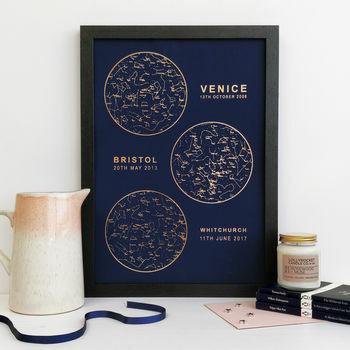 The multiple star chart design means that this print would make the perfect gift for any upcoming family occasion. Whether it be Mother's Day, Father's Day, Birthday, New Baby, Christening, or Wedding. This print offers a wonderful, memorable way to celebrate the importance of family. Choose between one and three star charts, with each one being entirely different. Our star charts are completely accurate representations of how the stars, planets, and constellations looked at the exact moment, over the location, of your choosing. This can be a date in the past or the future. This print would be a great way to commemorate your own little family. Perhaps a star map for the birth of each child? 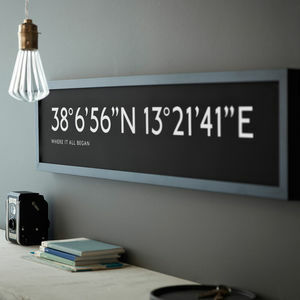 Perfect for always remembering their entrance in to the world. If you really enjoy minimalist, and subtle designs, then this is the print for you. You can even choose to have just one star map. See the product photographs for an example of how the differing star charts are formatted. Available in a range of different colours with two foil choices - gold or copper. Maybe you're after a gift for your mum or dad? How about a star map showing the sky above their children as each of them were born. Perhaps you're wanting a gift for a more romantic occasion. Have your star map show the moment you met, got engaged, and got married. Each star chart can be entirely different - they’re accurate representations of how the stars, planets, and constellations looked at the moment of your choosing. The information we require is simply the time, date (past, present or future), and location for each star chart. 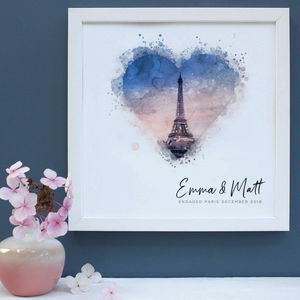 Due to the complicated nature of this print, we ask that when you provide us with the location, you give us the name of the town/city and a postcode. The town/city you give us will be the town/city we use on the print. Alternatively, some of you may wish to have a loved one’s name and the relevant date, instead of a location and the relevant date. If this is the case, please provide us with the name you would like us to use when filling out the relevant star chart information. The writing underneath each star chart will always be the location (town/city), or the name if that's the option you choose, written over the date (that you’ve given for the star chart). The date will always be written in full, e.g. 28th November 2006. This print is available in A3. 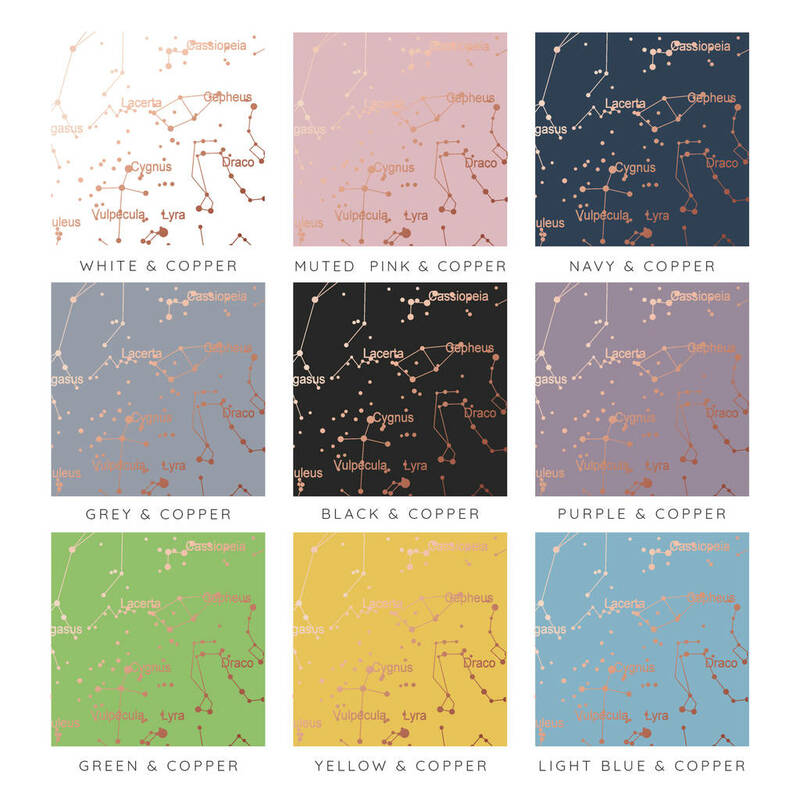 You can choose to have between one, two, and three star maps and there are a range of beautiful colours available, see the product photographs for a full colour swatch. You can choose to have this print in beautiful gold or copper foil. Print is available either framed or unframed. 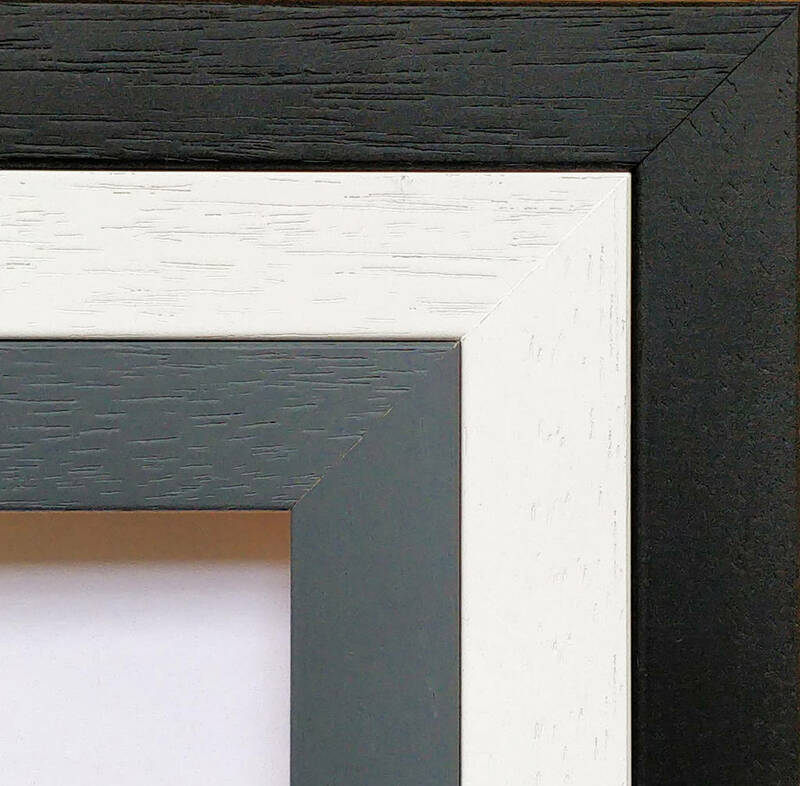 Framed prints are mountless and glazed with clear perspex, they're available in either white, black, or grey grain and can only be delivered to the UK. A3 unframed prints are rolled in a cardboard tube. A3 Unframed : 29.7 cm x 42 cm. A3 Framed : 32 cm x 45.5 cm.